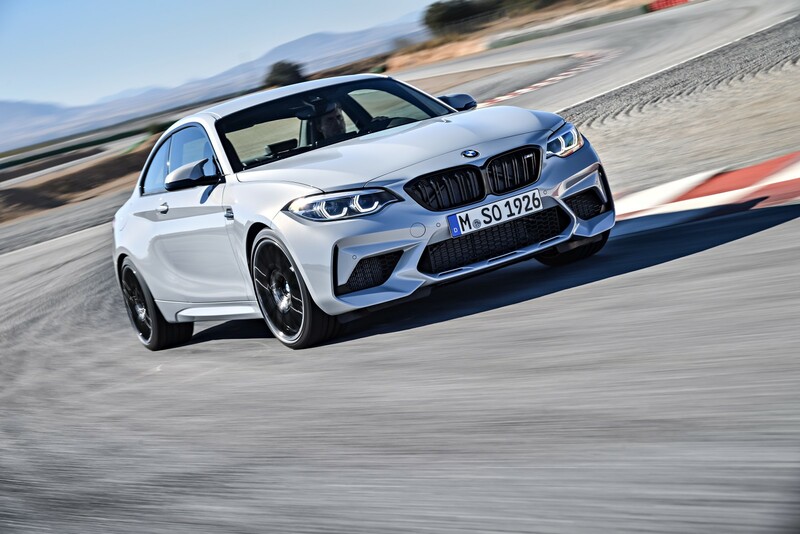 So, the BMW M2 Competition is quite nice, isn’t it? 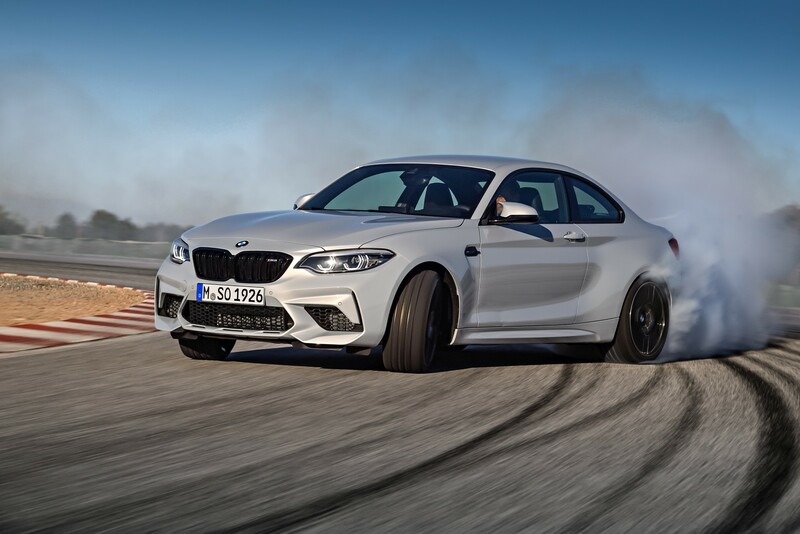 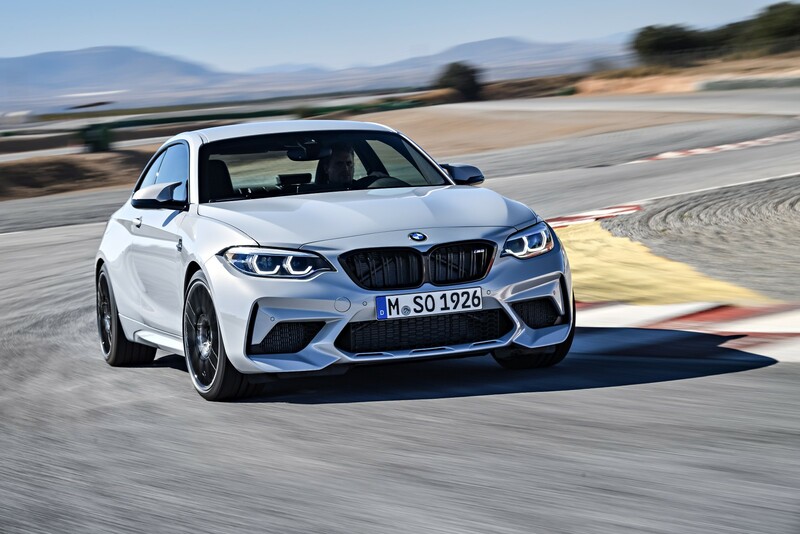 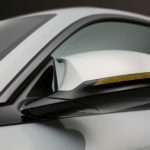 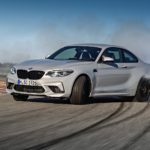 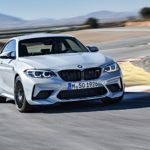 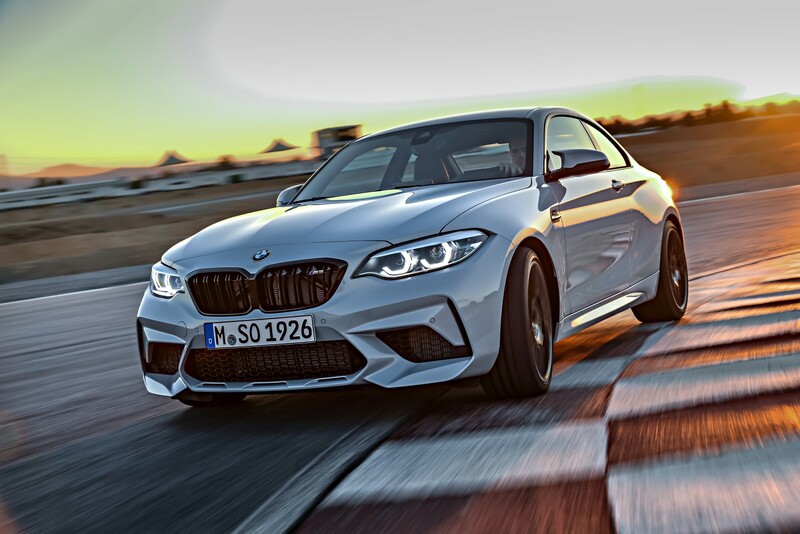 The M2 Coupe — which was previously more suited to fast-paced social media influencers than genuine motoring enthusiasts — is now a little more serious, and a lot more fierce. 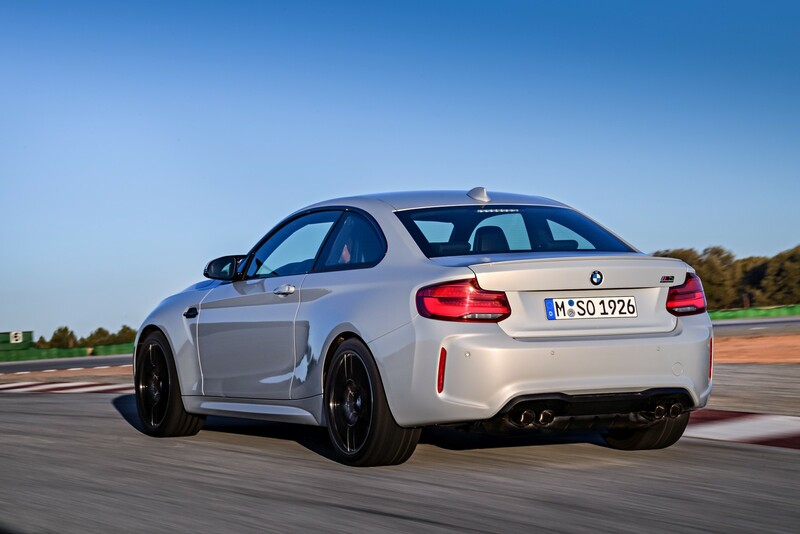 BMW thought it wise to tone down the M3’s engine but shove it into this relatively small coupe. 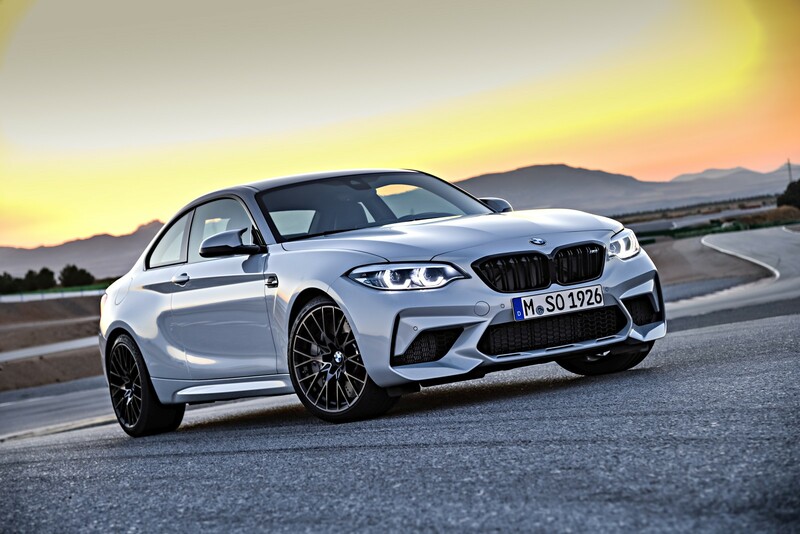 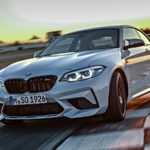 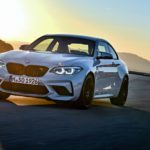 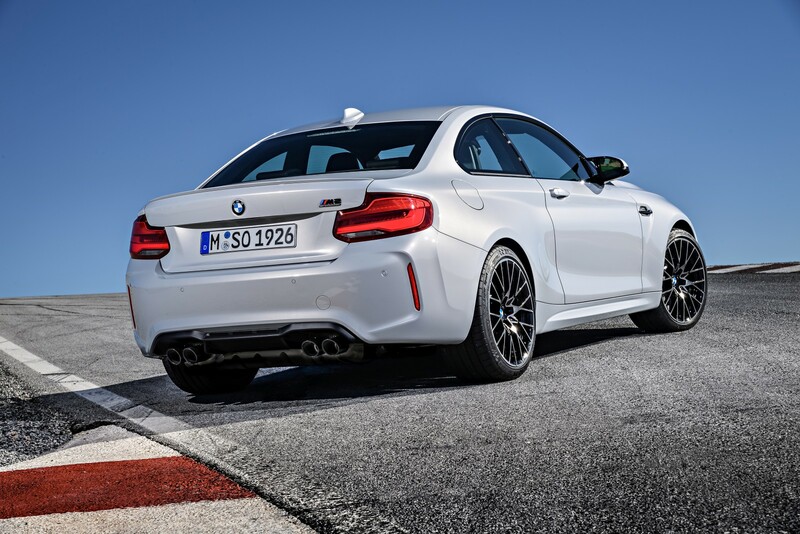 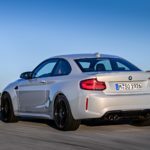 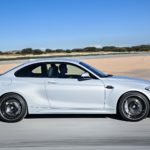 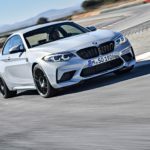 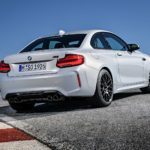 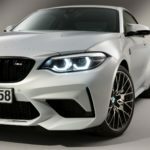 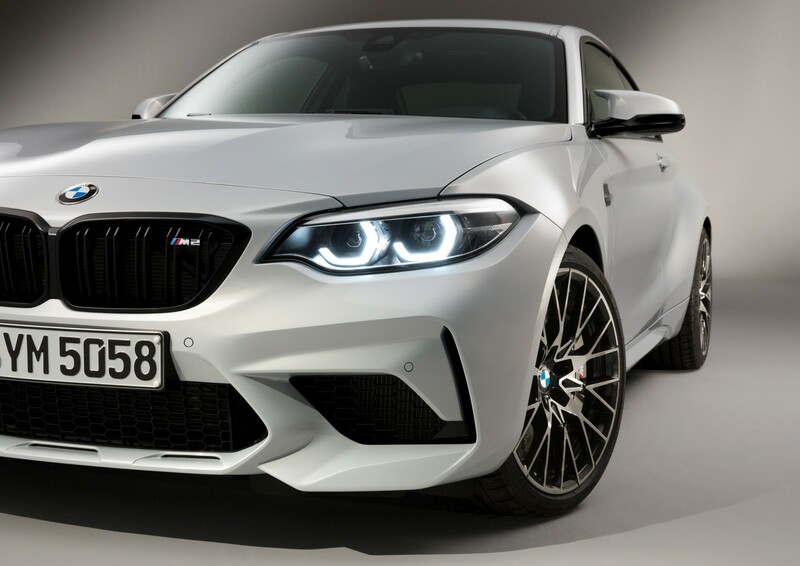 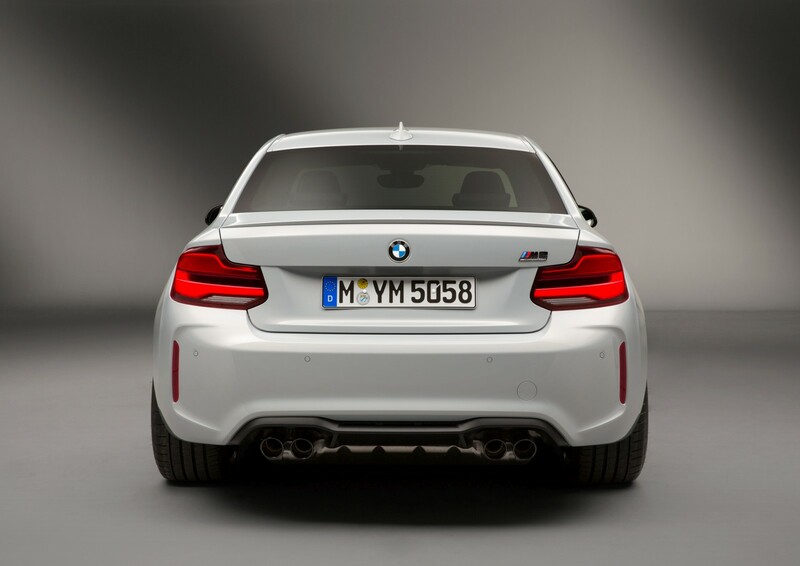 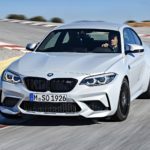 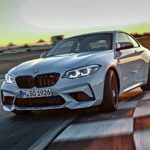 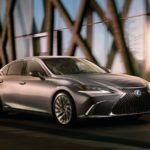 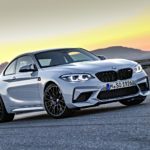 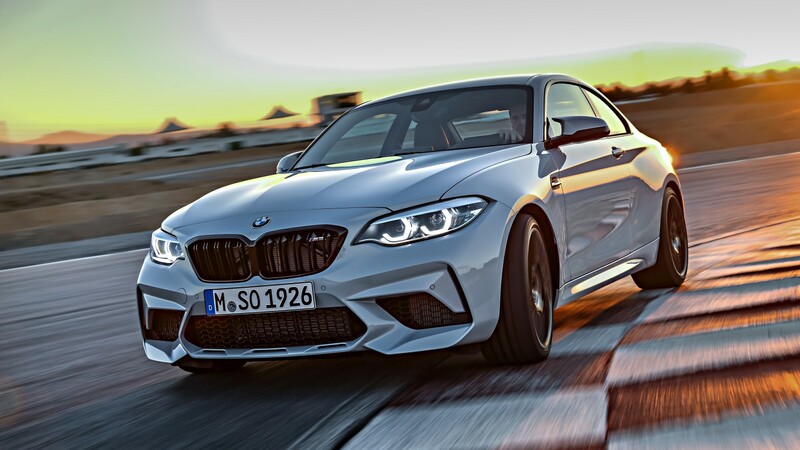 Still, 302 kW and 550 N.m. is a notable increase over the standard M2’s powerplant. 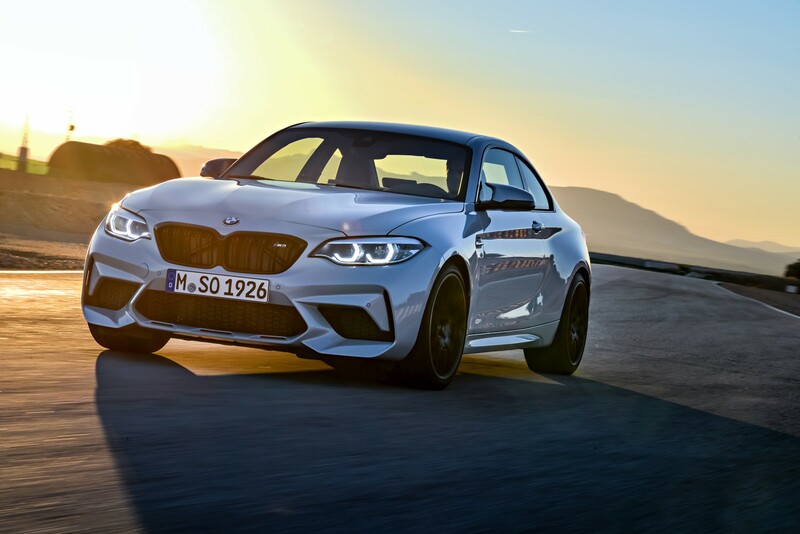 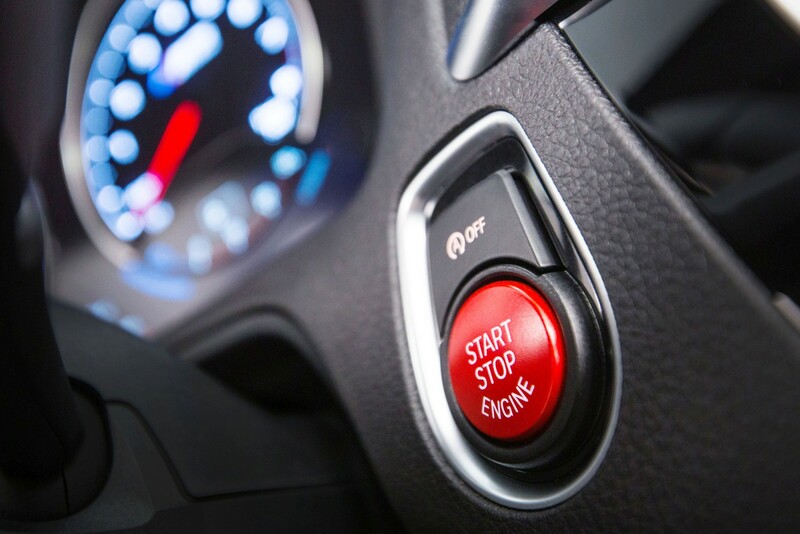 Ridiculously enough, this gives the M2 Competition enough power to shoot to 100km/h from standstill in just 4.2 seconds. 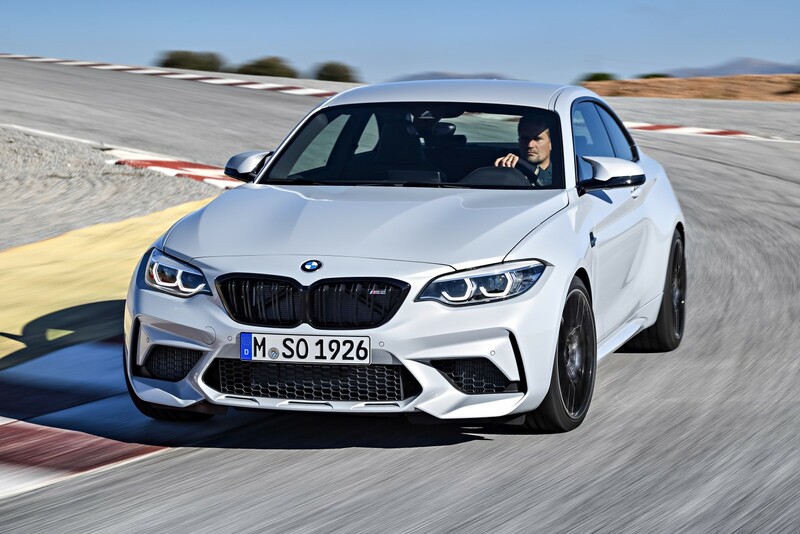 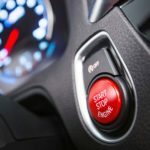 Top speed is limited to 250km/h though (if you don’t beg BMW to increase it to 280km/h), but drivers do get a few additions enjoyed on the M3 and M4. 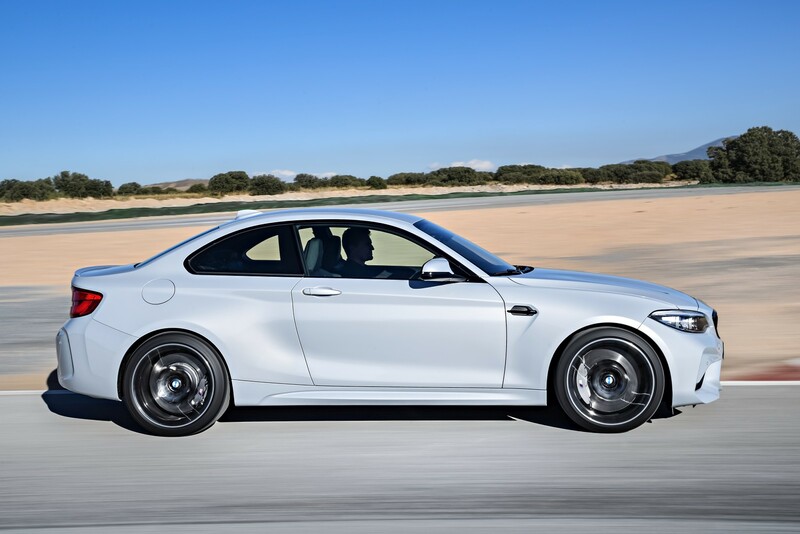 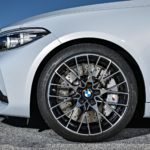 These include carbon stabilisation struts, the active M differential and M Sport brakes behind those 19-inch rims. 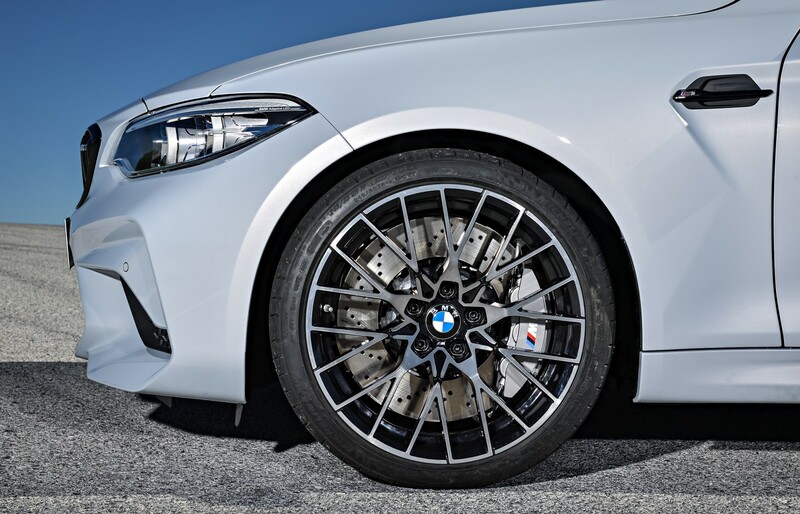 (You’ll definitely need those brakes). 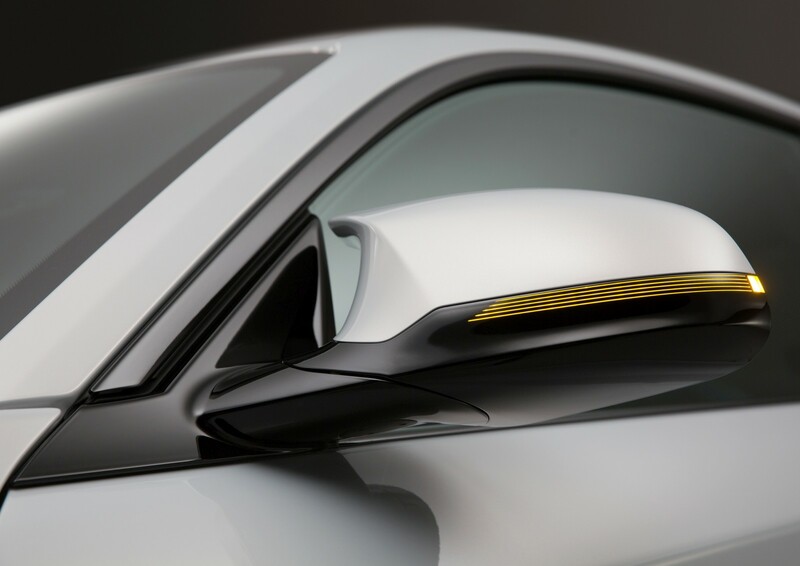 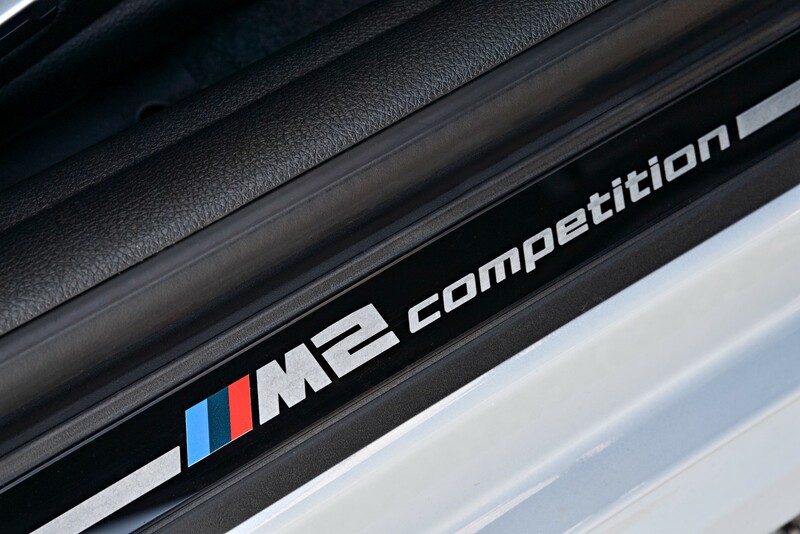 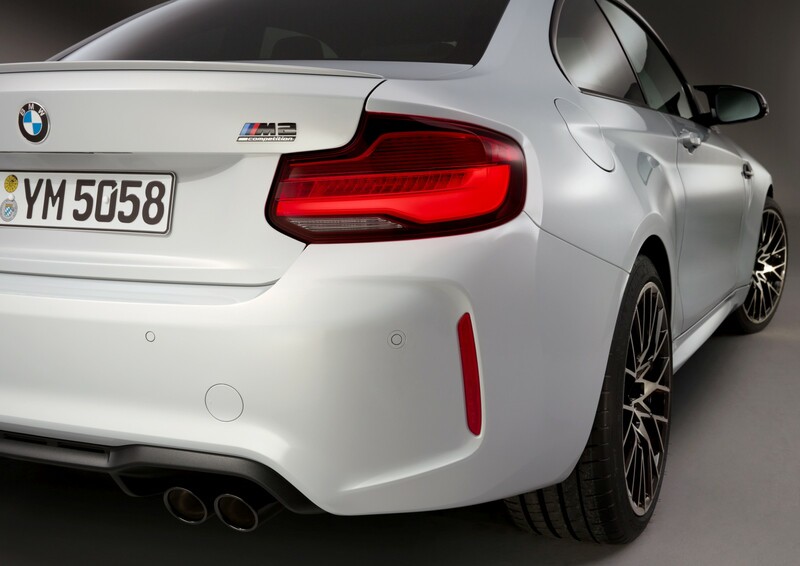 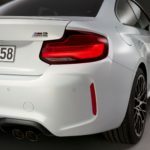 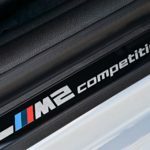 There’s also more than enough hints on the M2 Competition’s body panels to ensure everyone knows its the angriest variant of the 2-series. 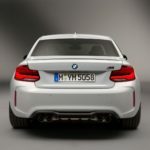 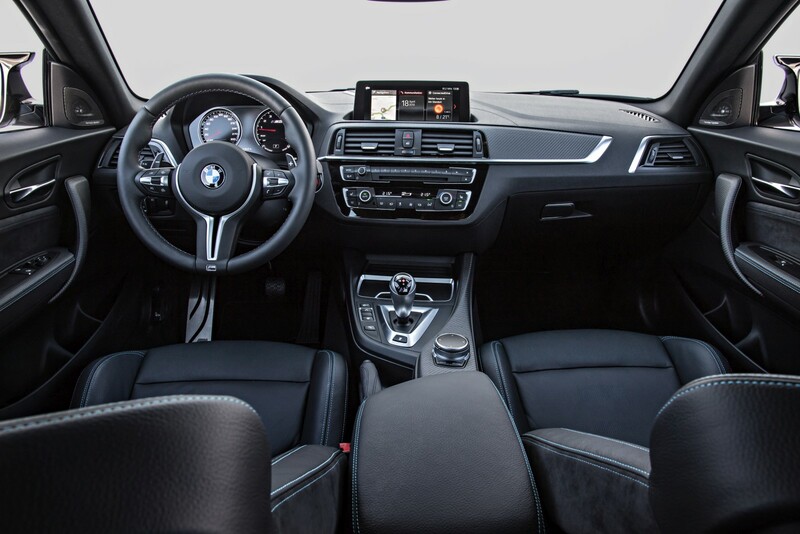 While the car is heading to the country this year, pricing details have yet to be revealed by BMW South Africa.